Airflow for the home comes into your system at a constant rate to keep fresh air cycling throughout it. The old air cycles out and the fresh, new air cycle inside in order to prevent stagnation and dryness from affecting indoor air quality. However, the air coming in is not necessarily always going to be the cleanest. There may be any number of pathogens, contagions, dust, dirt, sand, mould, bacteria, viruses, allergens or pollutants floating around your home. The air filters you have installed in your systems act as cleansers, keeping air coming through but preventing entry to harmful irritants. The home air filters in a system are able to capture passing air particles in a tight mesh weaving designed to also allow airflow to flow through naturally. Your home benefits from all the freshness the incoming air provides without having to deal with any of the harmful particles. The mesh weaving is rated on the Minimum Efficiency Reporting Value (MERV) scale. 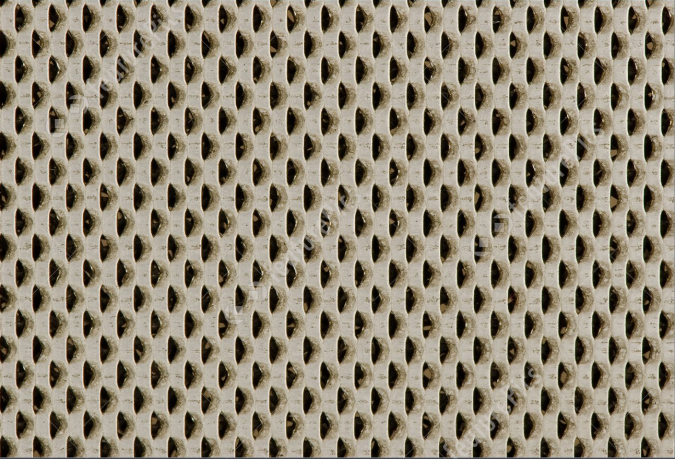 The higher the rating, the more effective the filter is and the tighter its mesh weaving. Your air filters are capable of continuing to catch particles until they become covered in them and grow less effective over time. Your home depends on airflow coming in fresh and clean in order to effectively cycle out the old dirty air. 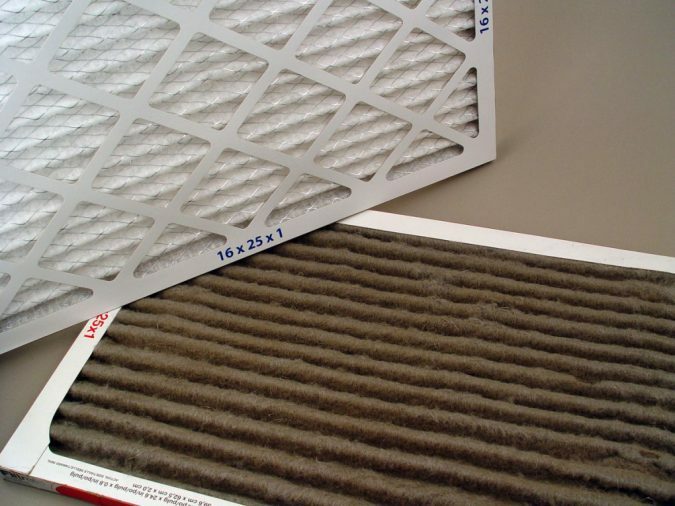 The air filters in your system keep the air coming in clean, but they become dirtier over time. Dirty air filters are a problem for your home as a whole, acting as a blockage that hinders or outright just blocks incoming airflow. When the airflow in your home is blocked off, this leads to your home air suffering from dryness and stagnation over time. 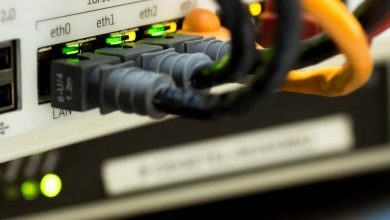 Your home become less comfortable, and the air systems also suffer from mechanical damage as they continue to try and push air through the blockage. 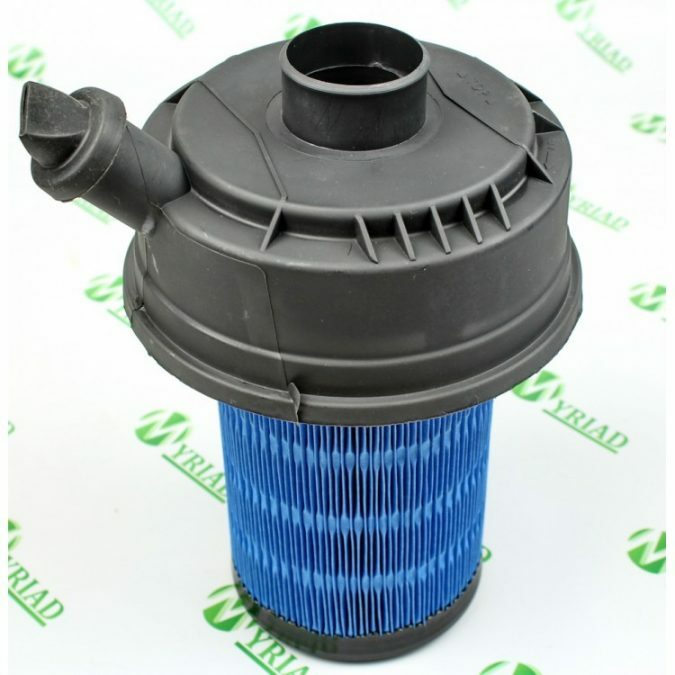 Dirty air filters are unable to properly allow the passage of airflow. This leads to issues of mechanical damage and increased billing. The air systems use more energy as they try to push airflow forward, which puts a strain on them that only increases over time. For systems like furnaces that handle heated airflow this leads to big problems involving a dangerous rise in temperatures. New filters will help prevent these problems and keep airflow coming into your home without issue. 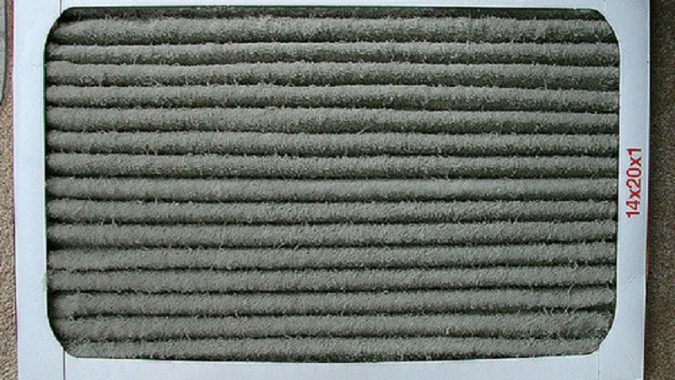 Air filter maintenance is a simple process consisting of a few easy to follow steps as you put the new filter in. The process is simple, but that does not mean that any filter will do for your air systems. Every air filter has a size, which is printed clearly on their cardboard edges. 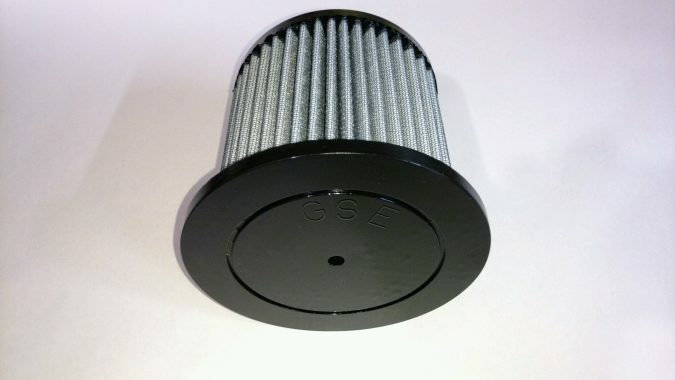 Once you know what size filters you need, you can order them from a filter supplier and have them installed upon arrival.